Ever fancy yourself snapping the dreamy lanes of London while getting recognized for your skills? 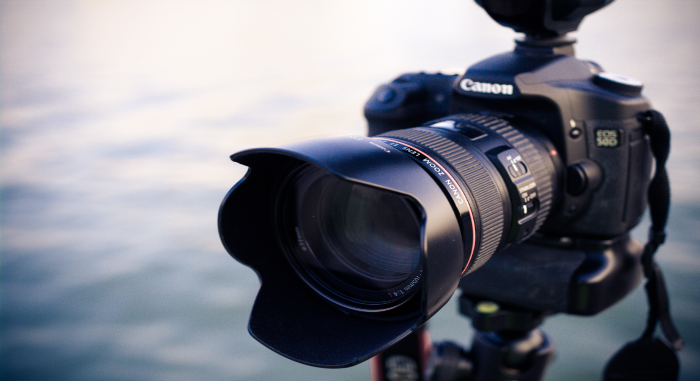 Your prowess in photography could win you a chance to get you this trip to London. 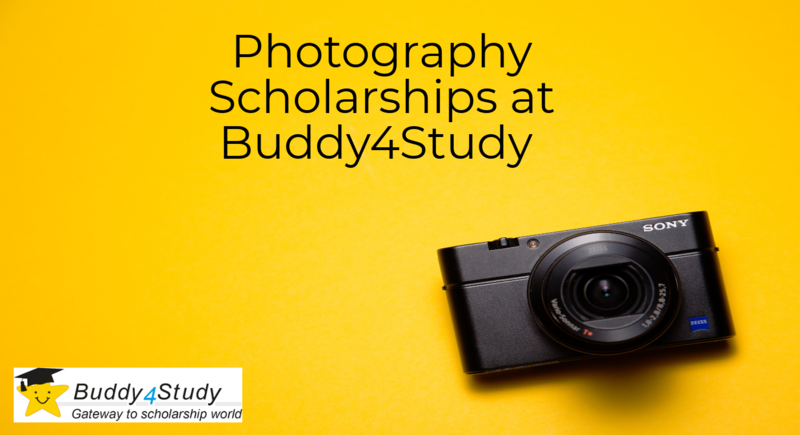 Allow us to introduce to you the World Photography Scholarship segments offered by Sony. A ten-year long partnership between Sony and the World Photography Organisation is bringing an amazing opportunity for professionals and amateurs alike to showcase their talent of capturing the essence of everything stunning in a photograph. The Sony World Photography Awards is free to enter for various categories including – youth awards, an open competition and a professional competition; all being exclusive segments of photography scholarship offered by Sony and World Photography Organization. Apart from getting flight and accommodation in London and a chance to be a part of their global press campaign, the winners will also benefit from the blooming online existence of World Photography Organisation, and may get a chance to receive an Exhibition at Somerset House, London, a possibility to be included in international exhibitions, presence in the annual Sony World Photography Awards book and a prospect to work with Sony and various other partners on diverse projects. Eager to give it a shot? Read on to know which category you are eligible for and how to apply. 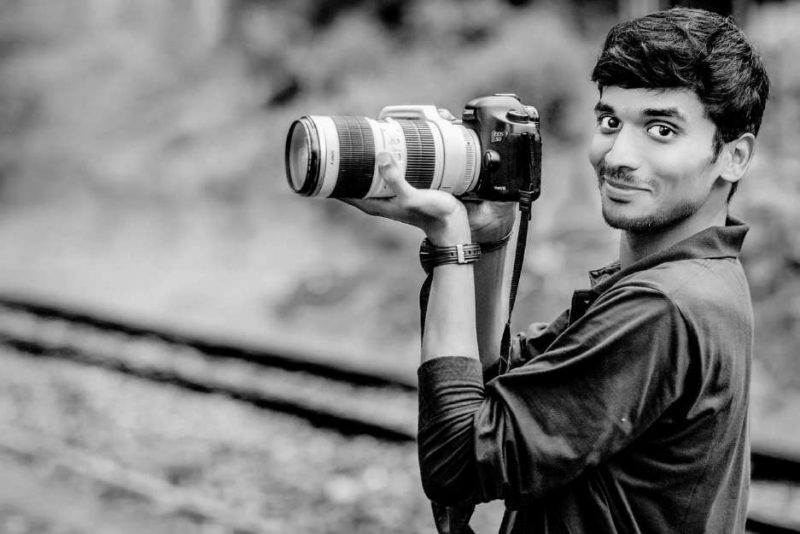 For all budding photographers aged between 12 to 19 years, Sony World Photography Youth Award 2018 is looking for a photograph around the theme ‘Your Environment’ that would stand out among all the submissions. You need to focus on good composition, let your creativity run wild, and, of course, click a clear photograph. There will be 1 winner, up to 40 shortlisted photographers and up to 40 commended photographers at the end of the contest. Sony is giving you a chance to kick-start your photography career by winning the prestigious title of ‘Photographer of the Year’ with Sony World Photography Professional Competition 2018. Showcase your expertise in the field of photography by submitting a photograph taken by you within any of these categories – architecture, contemporary issues, creative, current affairs & new, landscape, natural world & wildlife, portraiture, discovery, still life and sport. As the name suggests, Sony World Photography Awards Open Competition 2018 is an open competition for photography enthusiasts of all experience levels, age and backgrounds. 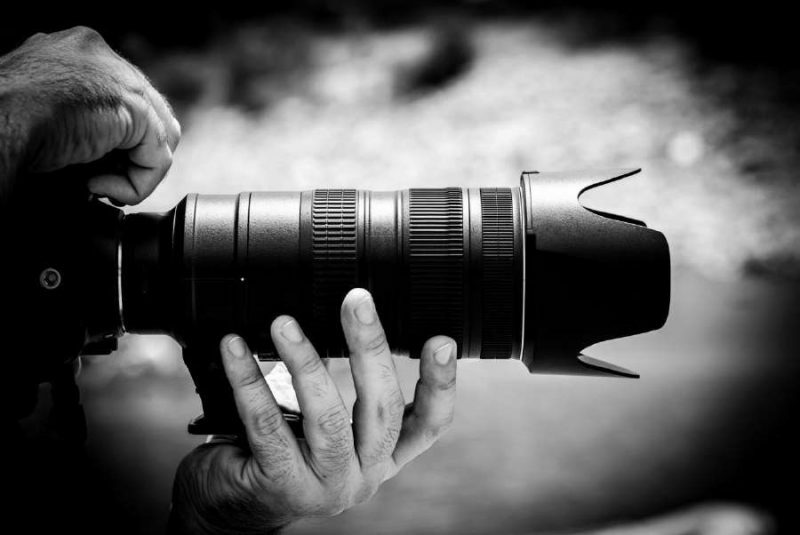 The categories are as wide as the eligibility; choose between architecture, culture, enhanced, motion, nature, wildlife, portraits, still life, street photography and travel. One winner will be announced for each category, along with up to 10 shortlisted photographers and up to 40 commended photographers. There is something for everyone at Sony World Photography Awards. We are trying our luck too. So, get clicking, get submitting. Hope to see you in London!